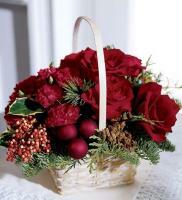 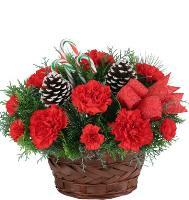 Send a Christmas Flower Bouquet or Christmas Poinsettia to someone in Malta. 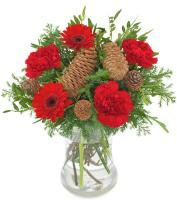 Celebrate the festive season with a bouquet of Christmas flowers. 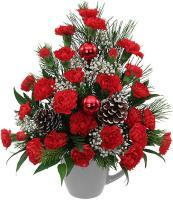 What a wonderful way to create a beautiful wintry yet warm atmosphere with fresh flowers on Christmas! 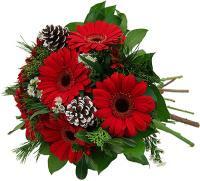 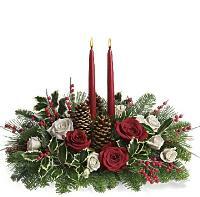 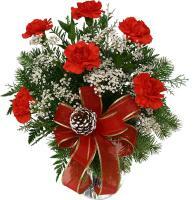 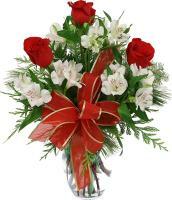 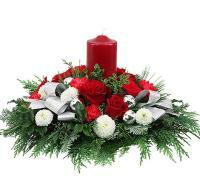 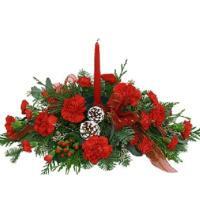 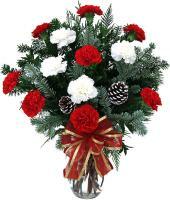 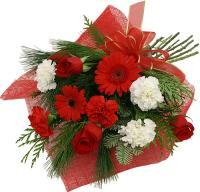 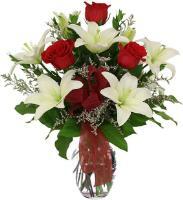 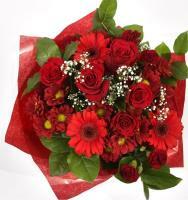 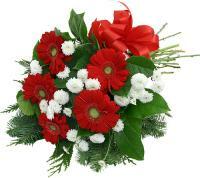 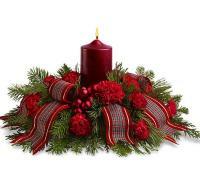 Our florists provide various Christmas flowers in their selection of Malta flowers for all occasions. 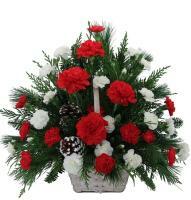 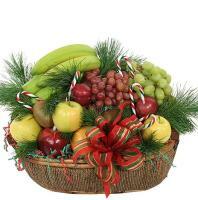 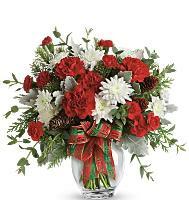 Christmas is no exception, and florists are extremely busy during Christmastime with flower deliveries.